The fellowship program was established to assist MIA and BA/MIA students at GPS in conducting high-caliber summer internships related to research on economic growth, equality and market change in the Pacific region. The Center will help fund two to four GPS students each year for work broadly related to economic analysis and policy research. Awards will range from partial to full support, which will be evaluated on a case-by-case basis. Find out more about the fellowship. 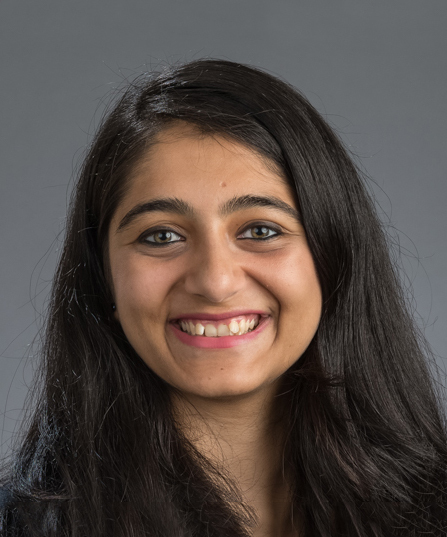 Meghna Jain is studying international economics and international management, with a regional focus on Southeast Asia at GPS. She is also a Dean’s Fellow and member of Net Impact, Women Going Global and GO GPS at the School. In summer 2017, Jain is interning in Washington, D.C. at Technoserve, a leader in harnessing the power of the private sector to help people lift themselves out of poverty. She will be working on formalizing the approach to aggregating impact data from Technoserve's Small Growing Business projects, and analyze data from across Technoserve's portfolio to identify opportunities to systematize measurement and tracking of key metrics. Adam Rosenberg is studying international politics and international management, with a regional focus on China at GPS. 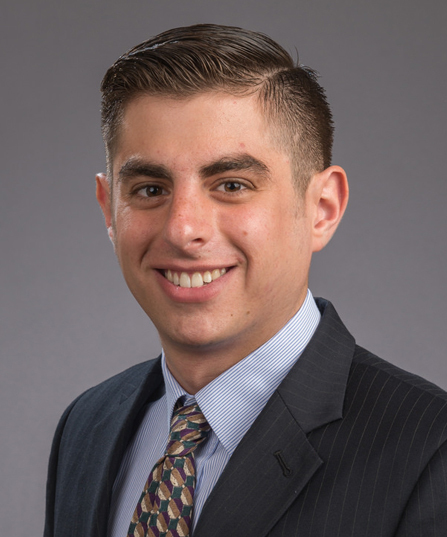 Rosenberg is interning in Washington, D.C. at the Office of the United States Trade Representative (USTR) during the summer of 2017. He will be assisting with translation and interpretation as well as preparing briefing docs and memos for the Interagency Trade Enforcement Center at the USTR. 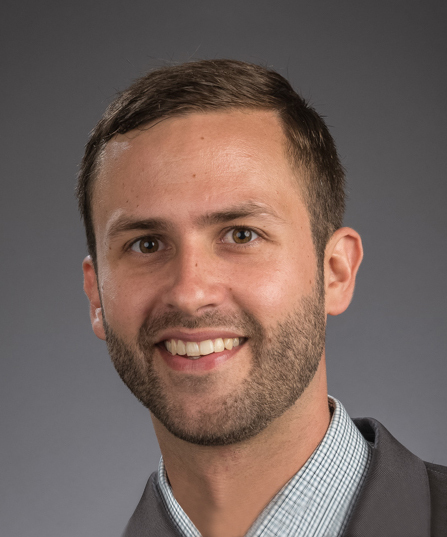 Nathan Schmitt is styling international economics, with a regional focus on Latin America at GPS. In summer 2017, Schmitt is working at the Mexico Desk for the International Trade Administration at the United States Department of Commerce in Washington, D.C. He will be working with a team to research the outcomes of economic integration and trade with Mexico to determine qualitatively and quantitatively how trade policy has influenced U.S. businesses and citizens, and preparing work for the first round of negotiations to reform NAFTA scheduled for September 2017. Venus Tang is studying international politics, with a regional focus on Japan at GPS. In summer 2017, Tang is interning in Atlanta, Georgia at the International Rescue Committee (IRC) who responds to the world’s worst humanitarian crises and helps people whose lives and livelihoods are shattered by conflict and disaster to survive, recover and gain control of their future. She will be interning at the economic empowerment unit that works with Atlanta’s employment specialists to find employment for every eligible adult client. 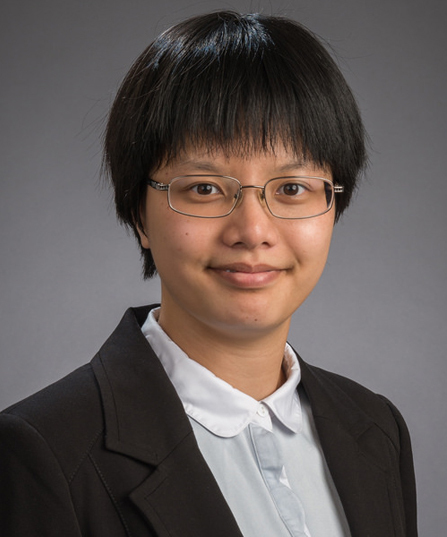 Yingtao Xie is studying international economics, with a regional focus on both Latin America and China at GPS. She is also a Dean’s Fellow at the School. Xie will be interning at the Brazilian Confederation of Agriculture and Livestock (CNA) in Brazil during the summer of 2017. She will be interning with CNA’s International Relations Office that works diligently to strengthen the international presence of the Brazilian agribusiness and to expand the access of Brazilian goods in foreign markets. 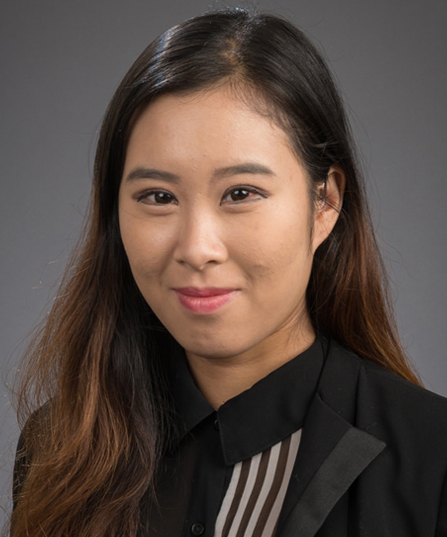 As an intern, Xie will collect, process and analyze data on international trade and related topics as well as execute CNA’s strategic plan for China. In addition, she will be responsible for analyzing the impact of various trade policies on Brazilian agriculture and researching about agricultural regulations in major agricultural producers, especially China.